The Wellington region Mayoral Forum has given a significant boost to planning for a 350-metre extension to Wellington Airport’s runway. 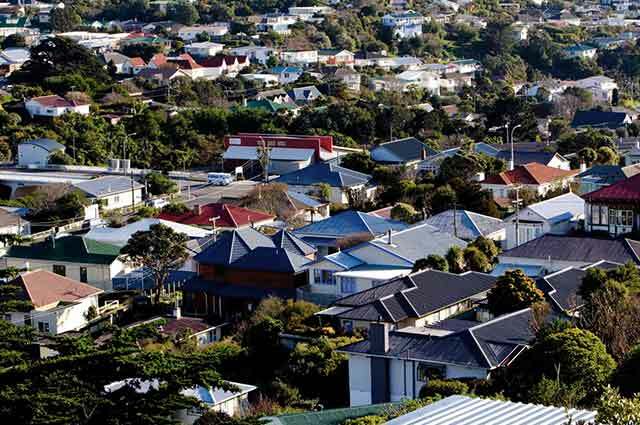 The Forum’s Chair, Upper Hutt City Mayor Wayne Guppy, says the proposed extension would unlock the growth potential of central New Zealand through greater air connectivity. He says the business case for the extension is compelling – with over 700 people per day each way flying long-haul from Wellington’s market catchment, a number that continues to grow. At its meeting yesterday the Forum yesterday agreed to support in principle a proposal that the region’s councils contribute to the estimated $300 million cost of the extension to the south of the existing runway. Under the proposal, the region’s nine councils would fund around $150 million of the project cost. Wellington City Council has included $90 million in its draft 10-year Plan for the project, therefore other councils in the region would have to contribute around $60 million. Wellington City’s share of the funding represents 60% of the total. According to the discussion paper, the cost to the councils of funding the remaining $60 million equates to an average rate increase across the region of around 1.3% with expected direct and indirect returns on the investment being between $947 million and $1.7 billion as outlined in a strong economic case. The Forum was updated on progress on the extension proposal – this included confirmation that after public consultation by the airport in the next two or three months, a resource consent application is to be lodged with the Environmental Protection Agency months with a decision expected in 2016. The Forum’s support demonstrates the backing of the region and will help with the consenting process, securing an airline partner and obtaining support for the remaining funding, says Mayor Guppy. There is a strong economic case for the runway extension both from a regional and national perspective. 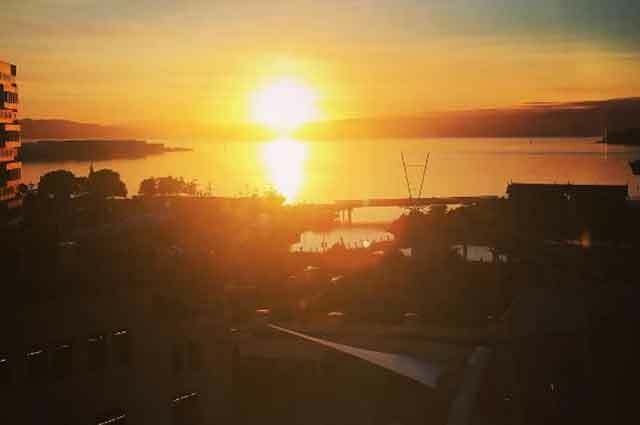 The consulting firm EY estimates the present value of the direct and indirect economic benefits to the Wellington region to be between $974 million and $1.7 billion. On a national basis the direct and indirect benefits are estimated at between $1.78 billion and $4.37 billion. The estimates are based on a period of 40 years up to 2060. The level of existing demand for long haul international services to/from Wellington is already sufficient to support daily long haul services. Already there are over 700 long-haul passengers per day each way flying long haul from Wellington. The number of passengers required to support a daily long-haul flight is 220 per day each way. InterVISTAS, a recognised aviation industry consultancy, has assessed the potential long-haul routes and confirmed that commercially viable routes exist for airlines to operate long-haul direct flights between Wellington and Asia daily and services to North America operating initially three to four times a weelk. growth for technology, film, tertiary, tourism and logistics, investment in new events and facilities including a film museum, a museum of conflict, the ocean exploration centre, a convention centre, an indoor arena, and an enhanced New Zealand Festival. A comprehensive highway investment programme including Transmission Gully, Kapiti Expressway, Petone to Grenada, Terrace Tunnel, Basin Reserve and the Mount Victoria Tunnel. The Wairarapa Water Use Project.